Dr. Hansen has been practicing in Gig Harbor since 2000. 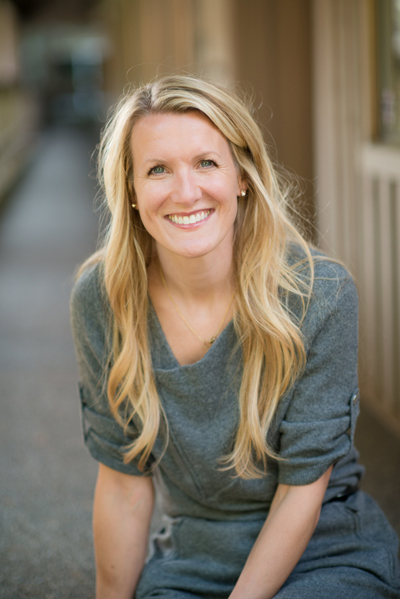 She earned her graduate degree at the University of Washington Dental School. She carries a deep commitment to advancing her clinical skills and techniques as a dentist and advancing the education of her staff and patients. In addition to her working with the Spear Institute in Scottsdale, Arizona and the Pankey Institute for Advanced Dental Education in Biscayne, Florida, her training also includes hands-on coursework at the Newport Coast Oral Facial Institute. Dr. Hansen is a Charter Member of the Academy of Microscope Enhanced Dentistry (AMED). This international organization founded in 2002, is committed to serving the dental profession and the public it serves as a source of scientific evidence-based information on micro-dentistry and is a resource for the support and education of microscope dentists. In addition, Dr. Hansen served on the Pierce County Dental Board of Directors from 2006-2009, the Board for the AMED from 2008-2010 as well as the Chief Editor of the AMED Vision Newsletter. On a personal note, Dr. Hansen spent most of her childhood in Alaska. She moved to the Northwest in 1993 and completed her Bachelors of Science in Biology at Pacific Lutheran University. She has twin daughters, Meghan and Elle, and a son, Jan Michael who goes by the alias "Dutch". Most of her spare time is enjoyed with family. She takes pleasure in cooking, reading, running, skiing, and traveling. She is incredibly thankful and proud to be part of the professional dental community in Gig Harbor.